One of the things that caught my eye about this book was that it’s marketed to fans of Kate Morton and Beatriz Williams. Both of these authors have a very unique and lyrical storytelling style and their books are typically family sagas or dramas with hints of romance. So when I read this marketing description I was totally intrigued by this book and wanted to read it. I also loved that this book sounded highly atmospheric and suspenseful, though it’s set in North America it is about a Scottish heiress who unexpectedly encounters her childhood friend in North America in 1890, five years after he disappeared from her family’s estate the night of a double murder. Nineteen-year-old Evelyn Ballantyre has rarely strayed from her family’s estate in the Scottish Borderlands, save for the occasional trip to Edinburgh, where her father, a respected magistrate, conducts his business—and affairs of another kind. Evelyn has always done her duty as a daughter, hiding her boredom and resentment behind good manners—so when an innocent friendship with a servant is misinterpreted by her father as an illicit union, Evelyn is appalled. Yet the consequence is a welcome one: she is to accompany her father on a trip to North America, where they’ll visit New York City, the 1893 World’s Fair in Chicago, and conclude with a fishing expedition on the Nipigon River in Canada. Now is her chance to escape her cloistered life, see the world, and reconnect with her father. Once they’re on the Nipigon, however, Evelyn is shocked to discover that their guide is James Douglas, the former stable hand and her one-time friend who disappeared from the estate after the shootings of a poacher and a gamekeeper. Many had assumed that James had been responsible, but Evelyn never could believe it. Now, in the wilds of a new world, far from the constraints of polite society, the truth about that day, James, and her father will be revealed…to stunning consequences (description from Goodreads). As you can guess from the description, this book sounded wonderful and full of things to love. A family saga and a murder mystery with a brooding tone should be a book that I would absolutely LOVE, however this one was just ok for me. For me, the book moved a little too slow. There were parts in it that I was feeling frustrated by. I think that I expected there to be a lot more drama and rich storytelling based on the location of the story. For me, this was a completely new setting. 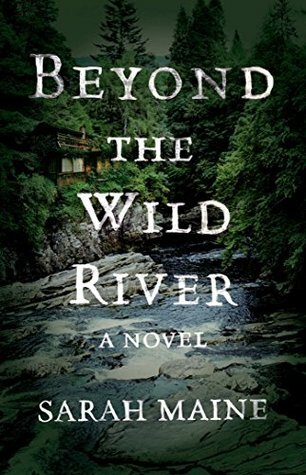 I haven’t read a lot of books set in the wilderness or in Canada so I guess my expectations were high when it came to utilizing the setting to enrich the story. I think the setting could have added a lot more to the novel but instead it just seemed like it was just ‘there’ and not used to its full potential. Evelyn was just ok for me, I didn’t LOVE her but I didn’t dislike her either. She served a purpose and seemed to fit within the story well. Although there were some things she would do that seemed a little unrealistic for her character, like setting traps and cooking over open fires etc but on the whole she seemed well suited within the story. The one thing that saved this book for me was the mystery. The murder mystery was intriguing and wrapped up well in the end. I really enjoyed those parts of the story and felt invested enough in the mystery to continue reading the book. On the whole this book earned a three star rating from me. It was ok but didn’t completely blow me away. I would agree that fans of Kate Morton would probably like this book, it’s not quite the same caliber but atmospheric all the same. I’ve recently read the same book and although the pacing did have a few issues, I thought those were excusable due to how the author was attempting to set-up the back-story and to draw us closer to understanding Evelyn, her father and James as a whole before pursuing the main thread of what was pulling them together and apart at the same time. You can read more on my blog, but I wanted to say, the ending might surprise you most as it’s not tracking towards a conclusion your expecting to be plausible given the length of back-story; it’s a bit disconnected but what does stay with you is the growth seen through Evelyn as her world explodes into a new understanding as she comes fully of age and sheds a bit of her childhood innocence to better understand things as an adult. I’ll look forward to seeing your review, too. I am making my rounds today seeing how other readers felt about the climax and conclusionary bits of the story whilst how the novel impressed them overall. I like finding different opinions but also similar threads of what interested us or impressed us through our readings. 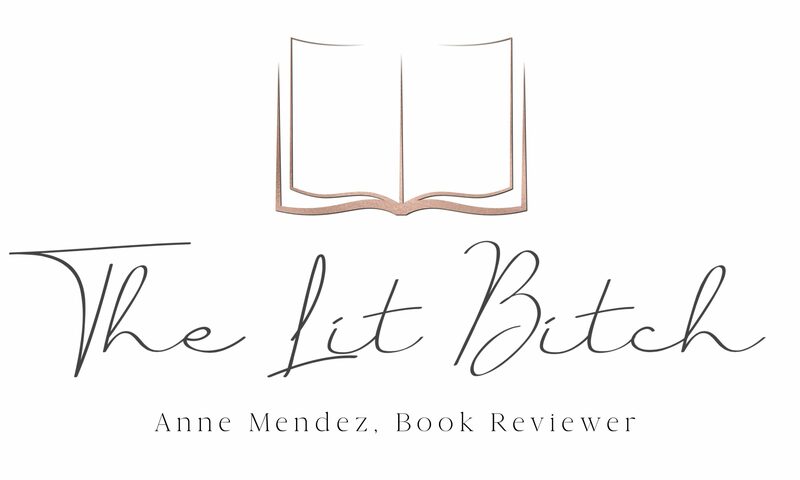 Thank you for visiting my review, today! I enjoyed hearing your takeaways and what resonated with you most about the story whilst being clued into how the author’s style altered a bit in texture of thematic from her previous release. One of these days I’d love to dive into Kate Morton’s novels – similar to my goal of reading through Susan Kearsley, as they both write atmospheric stories. I agree Morton has a signature style – this much I saw in the short bits I’ve read of one of hers. Yes! I do agree – the backdrop of the setting felt more ‘staged’ than enveloping of your senses. It’s a tricky balance I think to pull off properly, and I felt this was more character centric than pulled through the world in which it was set. There was more development I felt in Chicago especially in digging behind the veil of the World’s Fair than there was in the wilds of Canada. For me, the Canadian wilderness could have been set in any other forest as there wasn’t anything I felt that stood out to being ‘placed there’ vs somewhere else too. I think the story intended to go in one direction but became more traditionally Historical and etched out a coming-of age tale about a young girl seeing the world through fresh eyes whilst accepting the hidden truths which started to percolate back to the surface after five years.